Nervousness is not attractive to women. voice, she can tell you’re nervous. 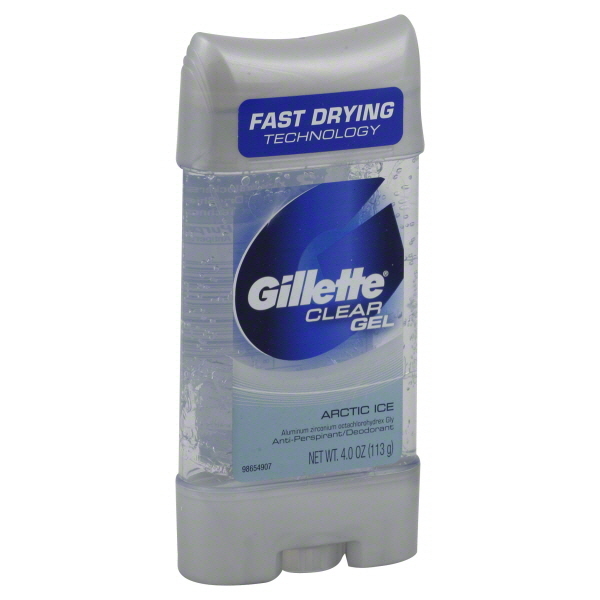 One thing that worked for me when I was first starting out was ANTI-PERSPIRANT. apply some antiperspirant on your arm pits before stepping out. You’ll feel and look more confident. How is it different from a deodorant? that’s easily available in India, but you can pick any well known brand. my personal experience, please do your own research and take your own decision. 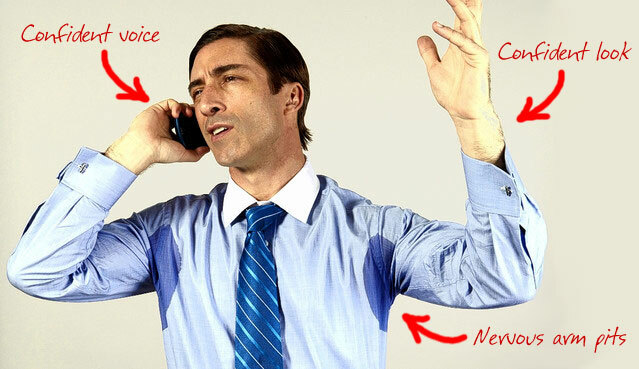 apply antiperspirant after a few hours.